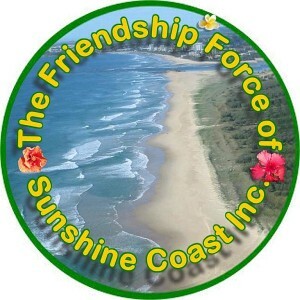 The Friendship Force is a private, non-profit international citizen’s organisation, founded in 1977 for the purpose of creating an environment where seeds of friendship can be sown across the barriers which separate people. The Friendship Force attains its goals through the travel of over 61,000 goodwill Ambassadors each year to share the lifestyle of a host family in another country for a week or two. Friendship Force hosts thus experience the culture of another land without leaving their own community. Since the program began, over 100,000 Ambassadors and more than 270,000 Hosts have participated, touching the lives of one and a half million people around the world, and providing The Friendship Force motto that ‘a world of friends is a world of peace’. Whatever their experience, Friendship Force members learn that each person can make a difference in world peace and understanding, and that friendships develop most favourably when participants focus on faces, not places, and maintain a flexible and positive attitude. The Friendship Force is not a tourist program, but rather provides an opportunity for persons throughout the world, independent of national politics, to become ambassadors from their nations. As an ambassador, you will be travelling to another nation sharing that family’s lifestyle. A visit may have up to three phases and each phase of a visit is limited to one week with each host. The Friendship Force was founded in 1977 by Wayne Smith and was announced on 17 March 1977 by President Jimmy Carter at a White House gathering of State Governors. It is affiliated with no religious or political organisations and is non-profit. The International Offices are located in Atlanta, Georgia, U.S.A. with approximately 350 Clubs in 60 countries around the world. The Friendship Force was a 1992 nominee for the Nobel Peace Prize. An International Advisory Council composed of distinguished persons serves as a Board of Trustees for the organization. 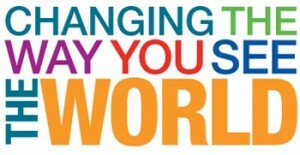 Friendship Force International – Who we are.